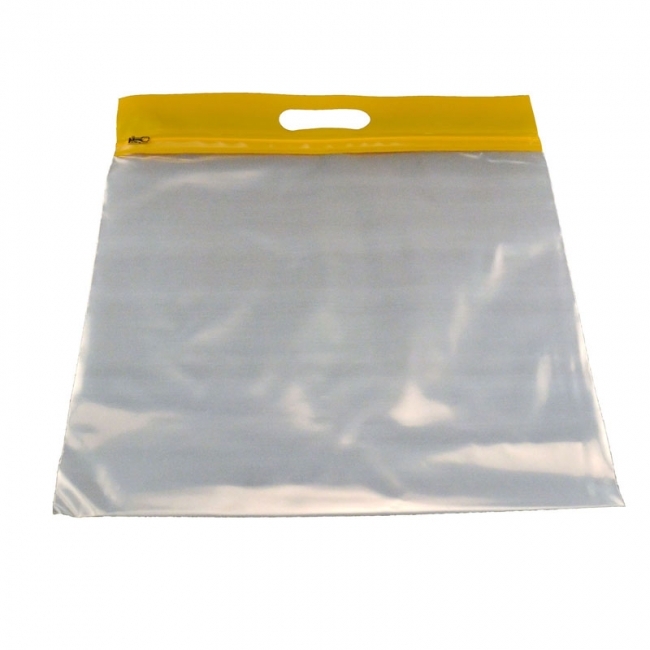 ZIPAFILE® is a heavy duty Storage Bag with a reclosable zip closure. ZIPAFILE® is a great solution for organization of learning center materials and ideal for transporting reading and homework assignments while protecting the supplies from wear and tear. 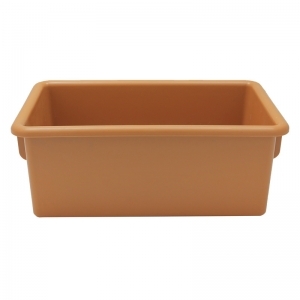 ZIPAFILE® is made of clear low density polyethylene, that is acid free and CPSIA Compliant. 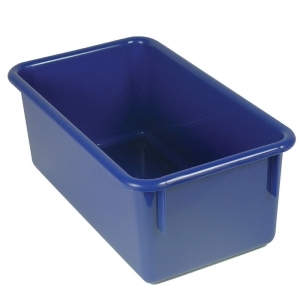 The zip closure is available in Blue. 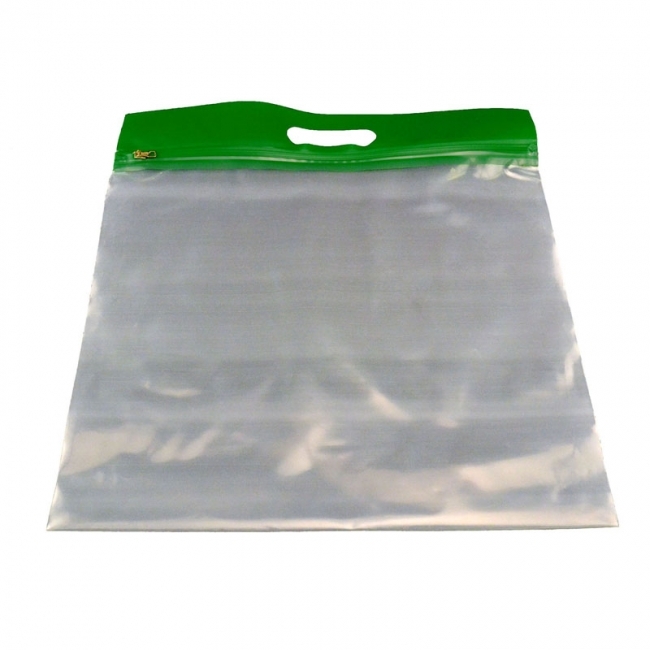 ZIPAFILE® is a heavy duty Storage Bag with a reclosable zip closure. 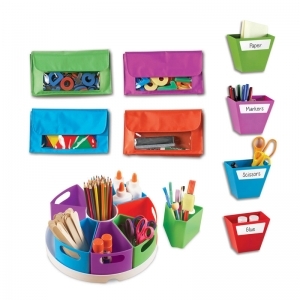 ZIPAFILE® is a great solution for organization of learning center materials and ideal for transporting reading and homework assignments while protecting the supplies from wear and tear. 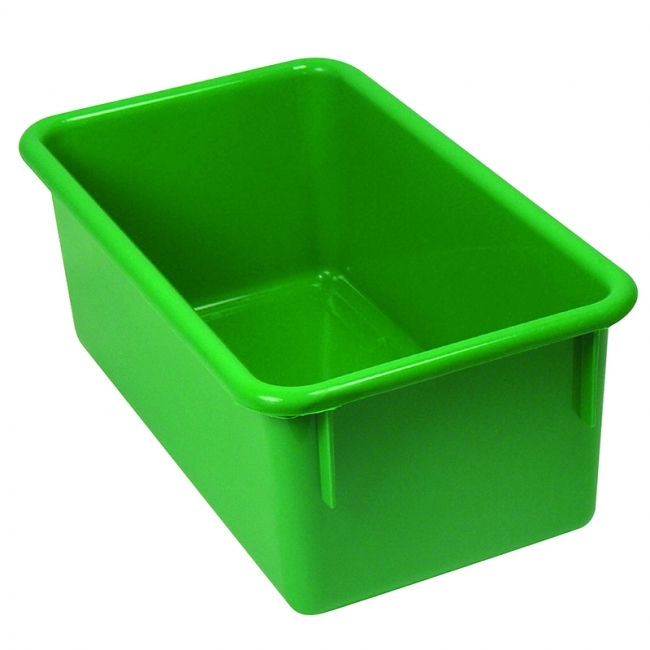 ZIPAFILE® is made of clear low density polyethylene, that is acid free and CPSIA Compliant. The zip closure is available in Green. ZIPAFILE® is a heavy duty Storage Bag with a reclosable zip closure. 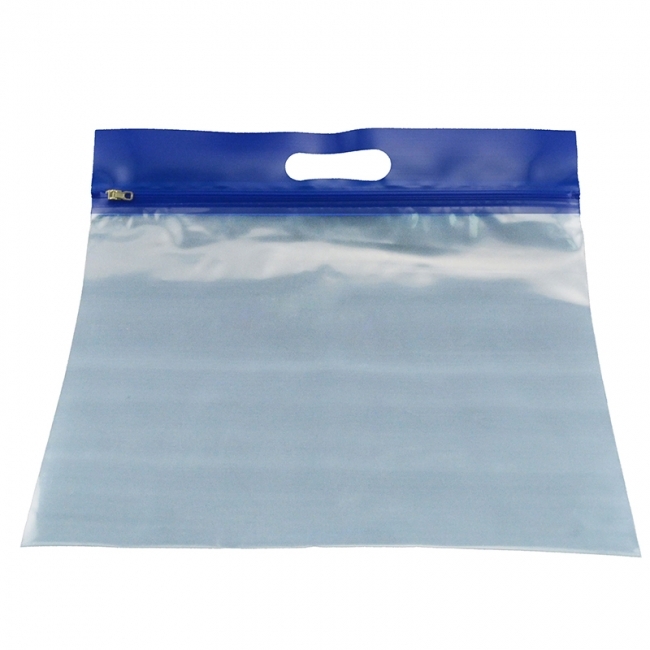 ZIPAFILE® is a great solution for organization of learning center materials and ideal for transporting reading and homework assignments while protecting the supplies from wear and tear. ZIPAFILE® is made of clear low density polyethylene, that is acid free and CPSIA Compliant. The zip closure is available in Red. ZIPAFILE® is a heavy duty Storage Bag with a reclosable zip closure. 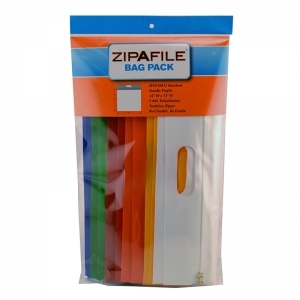 ZIPAFILE® is a great solution for organization of learning center materials and ideal for transporting reading and homework assignments while protecting the supplies from wear and tear. 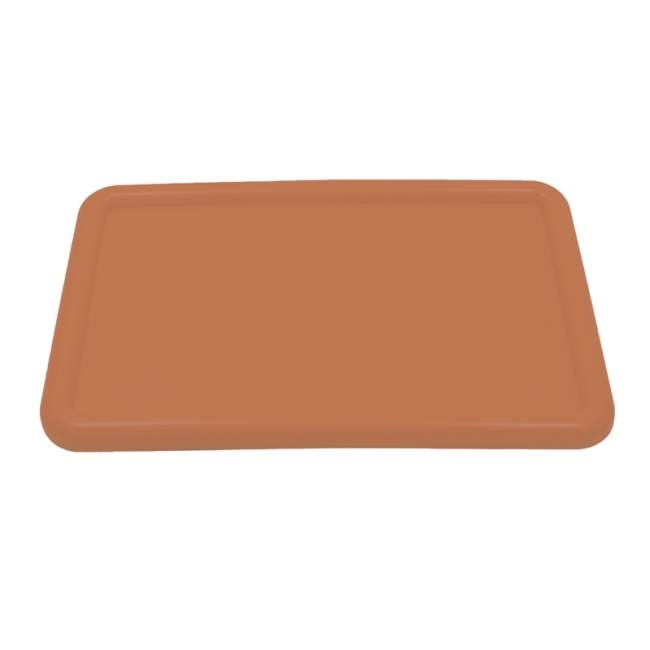 ZIPAFILE® is made of clear low density polyethylene, that is acid free and CPSIA Compliant. The zip closure is available in Yellow. ZIPAFILE is a heavy duty Storage Bag with a reclosable zip closure. ZIPAFILE is a great solution for organization of learning center materials and ideal for transporting reading and homework assignments while protecting the supplies from wear and tear. 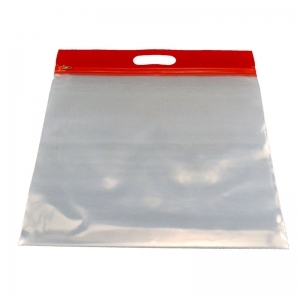 ZIPAFILE is made of clear, 5 Mil. 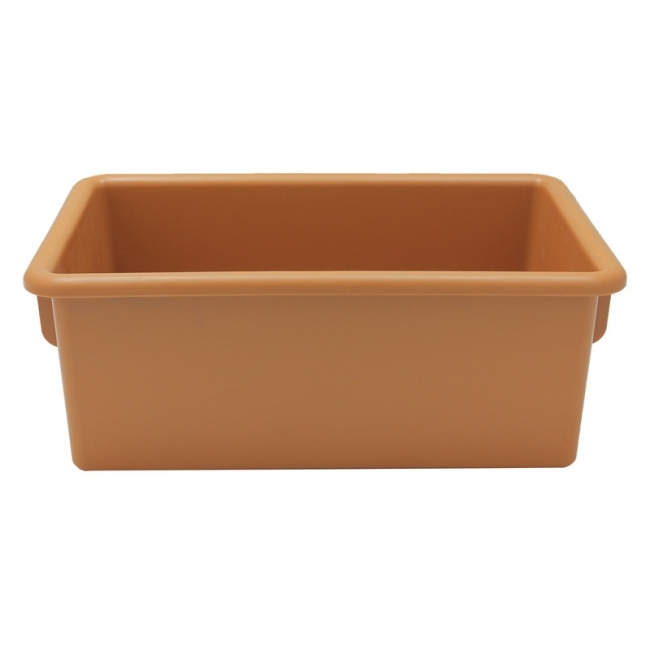 low density polyethylene, that is acid free and CPSIA Compliant. 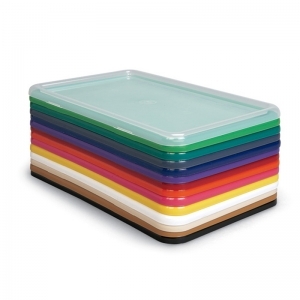 Handle colors include blue, green, red, yellow, orange and white. Each bag measures 14" W x 13" H.
Super strong bins are ideal for storage in the classroom. Indoor use only. Non-toxic and impact resistant. Matching lids available. Cubbie-Trays measure 8.6"W x 13.5"D x 5.3"H.
The Create-a-Space Bundle is a simple and engaging way to keep your "maker" materials neatly stored away. Ideal for use in the classroom or at home, this colorful set comes with a circular tray that includes plenty of containers for markers, pencils and more. 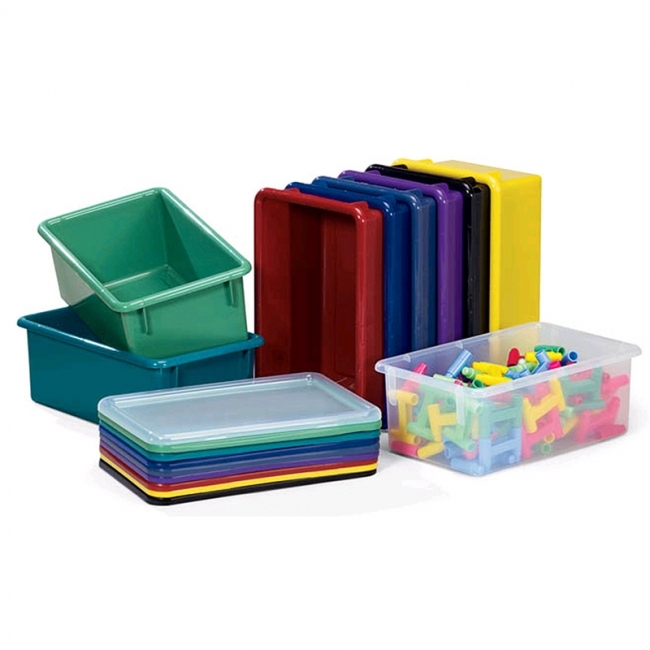 Plus, you can stick the magnetic storage bins and magnetic storage pockets on whiteboards and refrigerators to hold additional supplies. 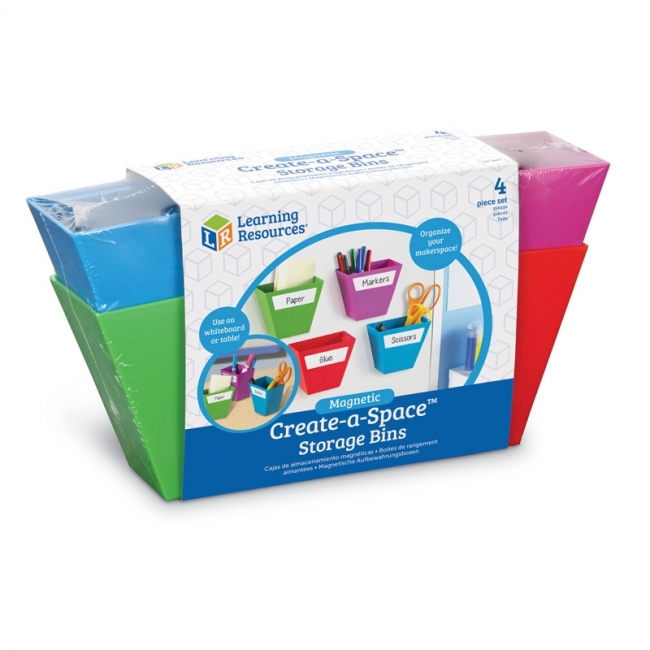 It's the perfect way to keep your little artists organized!